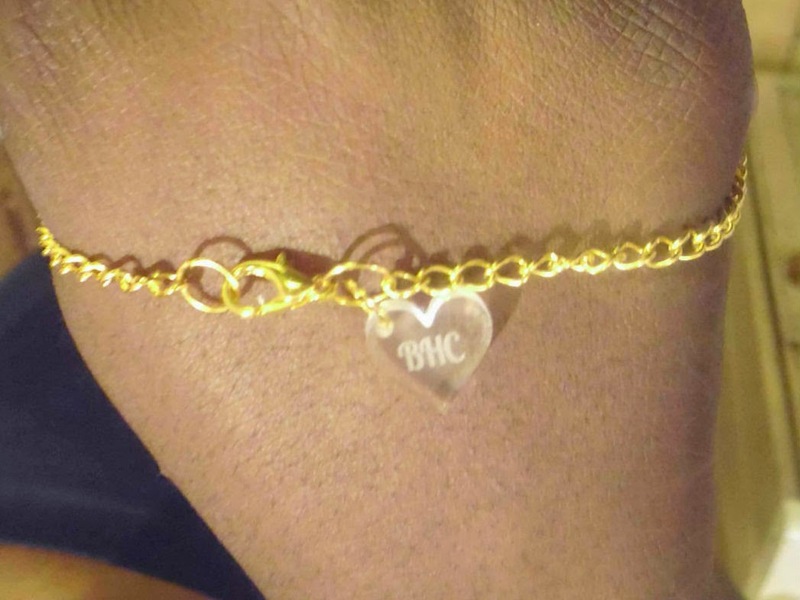 Black Heart Creatives are an independent jewellery brand set up by Charlotte. The jewellery is made from Perspex and crafted in Black Heart Creative's own workshop I was given the opportunity to review the Good Burger necklace from the Live Fast Die Yum Collection. 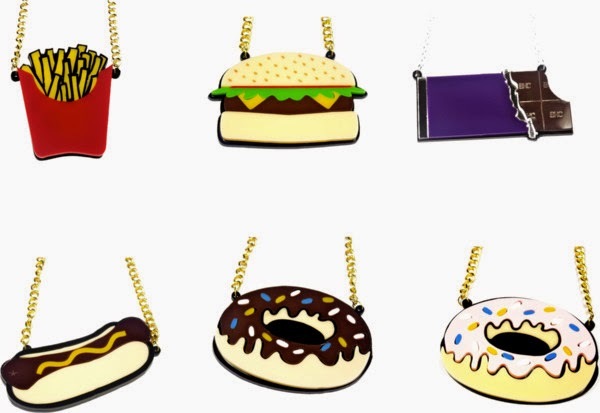 The collection is made up of number of statement necklace pieces based around popular fast foods. It's a really fun & quirky idea which is probably why it is proving to be so popular. The necklace came in a beautiful gift box which I thought was lovely. I love that little touch, it adds to the uniqueness and hand-crafted feel of the product. The burger is a large size but it's not heavy at all. The chain length is perfect which I sometimes have problems with, so it was great that it fit well. It's comfortable to wear and it doesn't rub against the skin. Charlotte has a great reputation for offering bespoke pieces, so if you need something with a longer (or shorter) chain she'll do her best to help! At £20 it's also a great price for something so unusual, when I wear it I can be confident no one else will have it on. The new Live Fast Die Yum collection is bright, vibrant and fun. The Collection brings together two of my favourite things - food and jewellery!! To see the whole collection head over to the website. Black Heart Creatives have been lovely enough to give my readers 25% off any item using the code Bump25. It’s only valid for a week so what are you waiting?? Have you heard of Black Heart Creatives before? Are you a fan of statement necklaces?